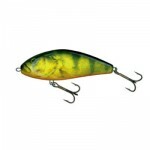 This crankbait is great for casting or trolling. A quick vibrating action and a thick body sends clear signals through any type of water letting pike know it´s feeding time! 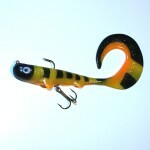 Available in a wide range of both neon colors as well as realistic patterns. 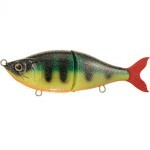 Tags: fishing lure, lure action, lurevideos, pike lures, Salmo fatso, underwater video, and video.